This season Bronx Woman takes you behind the scenes at a vibrant fashion show and in celebration of the Runway Ready campaign they have teamed up with 4TH STREET to give away the ultimate designer party weekend. 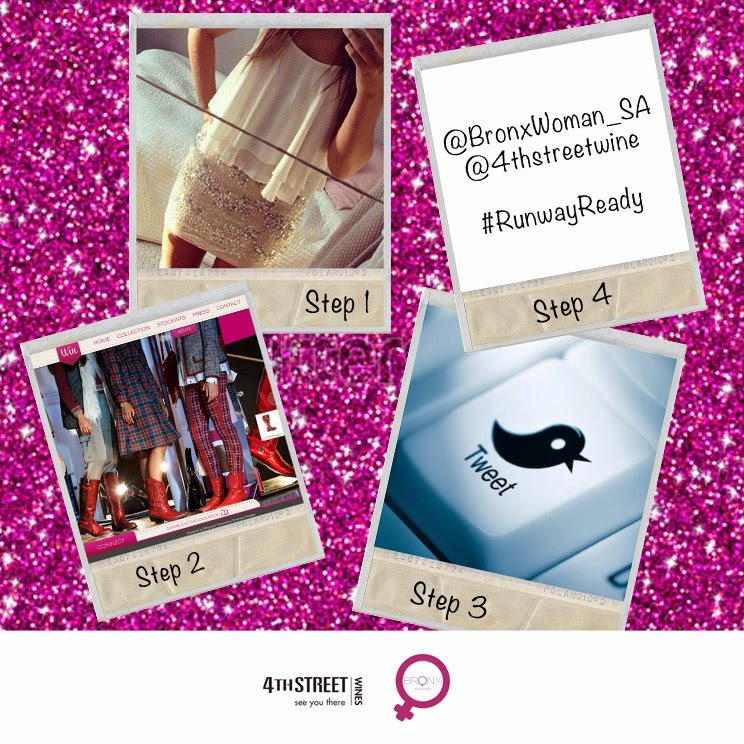 One lucky winner and a friend will be flown to Cape Town in July 2014 for a weekend of cutting edge fashion shows and glittering parties at Mercedes Benz Fashion Week. Bronx Woman and 4TH STREET take you to the runway! Please refer to the Bronx website for terms and conditions.